Each fugitive listed on this site has a cash award designated for a person(s) that submits a tip that leads to the arrest of the individual with an outstanding warrant. Reward amount may vary from case to case. When multiple tips with similar information is provided, the tipster that submitted first would be rewarded the cash. In special cases, secondary tip information may be rewarded with cash, gift cards or certificates. 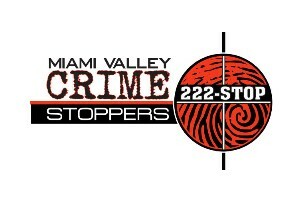 Each tipster will be notified with the amount and how to claim the cash reward after their information was crucial in locating the fugitive. Identity of all person(s) giving information will remain confidential and totally private. Information offered will not be used against the caller in any way. No call may be traced or identified by caller ID. 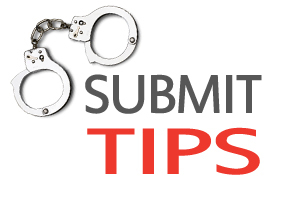 All online tips submitted are secure and private and no IP address will be tracked for any reason. Any information provided that is known to be false is subject to prosecution. 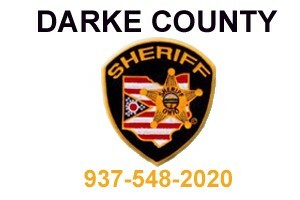 DCCS and it’s affiliates reserve the right to deny a cash reward at anytime. A tip code may be given to tipline callers (only) to be used to receive a reward that may be made available. This is to help ensure anonymity and privacy of the tipster. A tip code may also be given to online forms if the tipster does not want their identity used, but a valid email MUST be submitted so contact can be made to pick up any reward money.